Everyone does it and most people like it: shopping. In Vienna, too, there are plenty of opportunities to bring money into the economy. Of course, it’s a question of one’s budget. How much do I have available? What can I treat myself to? Do I really need this, or do I just want to have it? There are many different aspects to shopping, but let’s explore where we can pursue this gratification. Vienna’s equivalent to the Champs-Élysées is the Kärtnerstrasse, the Graben and the Kohlmarkt. 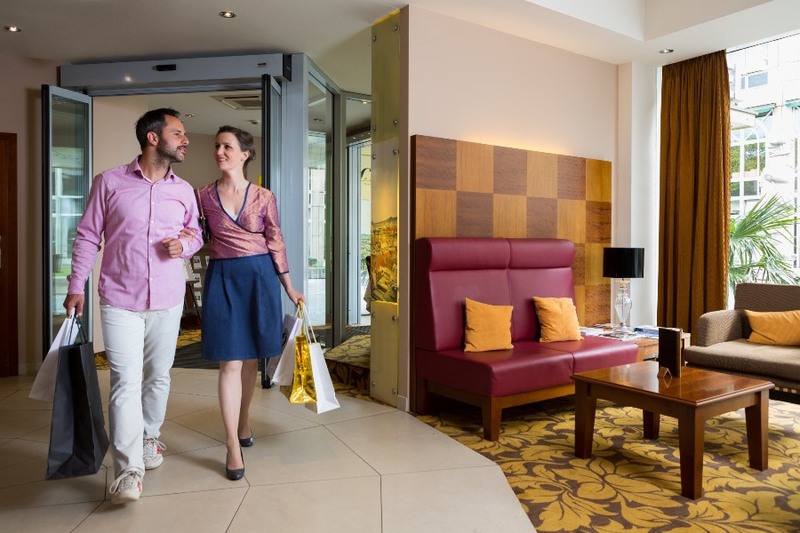 These can all be easily reached and explored on foot from the five Schick Hotels. This premium shopping mile is definitely worth a visit, if for no other reason than seeing the best-known emblem of the capital city, St. Stephan’s Cathedral. Here, it’s easy to spend a lot of money quickly. Exclusive stores such as Gucci, Mont Blanc, Hugo Boss and many others are all here. The “Steffl,” Vienna’s oldest department store located in the middle of the Kärtnerstrasse, is definitely worth a visit. And where do the well-established Viennese go? To the Mariahilferstrasse. The best-known and largest pedestrian shopping street shouldn’t be missed. Since it was largely freed of automobile traffic as of August 1, 2015, this shopping street invites people to stroll along it. The reception teams at our hotels will be happy to explain to you how to get there. On the street, you’ll pretty much find everything you’re looking for, and you don’t necessarily have to make any purchases, as window shopping is also popular here. In addition there are plenty of opportunities for getting refreshments at restaurants or coffeehouses. What about shopping centers? Apart from Shopping City Süd (SCS), founded in 1976, which is located outside of Vienna and is among Europe’s largest shopping centers, there are also several shopping centers directly in Vienna: Among them are Auhofcenter, BahnhofCity Wien West & Hauptbahnhof, Wien Mitte – The Mall, Millennium City and the Donauzentrum, to name but a few. These last two are the largest ones and are easily reachable from your hotel via the underground lines. There is also an entertainment area with billiards, bowling and arcades. You can wind down the evening with a trip to the cinema. What is your favorite shopping street or center? Where do you go to find new things or to spend your free time? Your author for the Schick Hotels & Restaurants in Wien In Schick Insights, the authors write as insiders of the Schick Hotels and as genuine experts on Vienna. 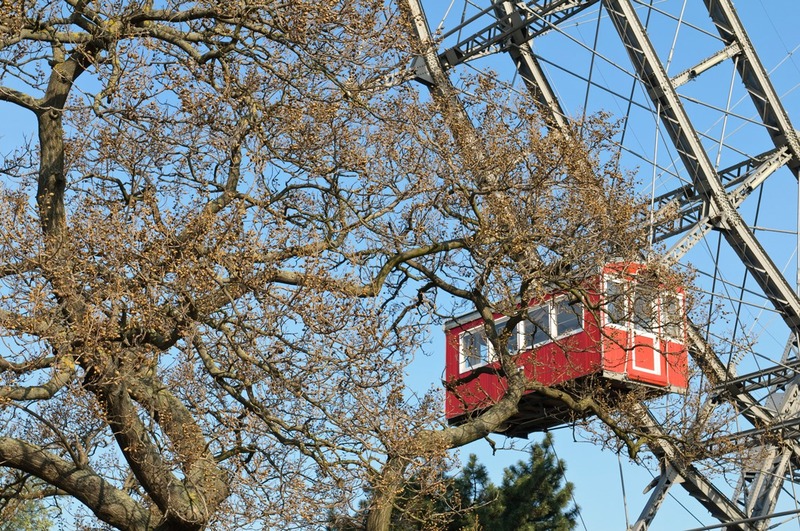 Each author sees the beautiful city of Vienna with different eyes. All of them incorporate their experiences and daily impressions from everyday hotel life and report on their highly personal insights from Vienna. Stefan M. Pfanner works as a receptionist at the Hotel City Central. He successfully completed his traineeship as a hotel and restaurant industry assistant at the Schick Hotels back in 1999. 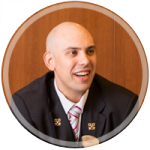 He has worked at the reception of the Hotel City Central for the past 7 years, where he is highly dedicated to providing guests with advice and support.